Boone NC is located about 30 minutes from Leatherwood Mountains and is known as “the heart of the High Country.” Its proximity to the beautiful Blue Ridge Mountain real estate at Leatherwood makes it a fun day trip to take with friends or family. The town is perhaps best known for being the home of Appalachian State University. Aside from being one of the fastest growing colleges in North Carolina in terms of both applications and competitiveness, the Mountaineers also have won 3 straight National Championships for football; a feat that few other universities can claim to have achieved. If you’re in the area during football season, you should definitely make time to catch a game at Kidd Brewer Stadium. 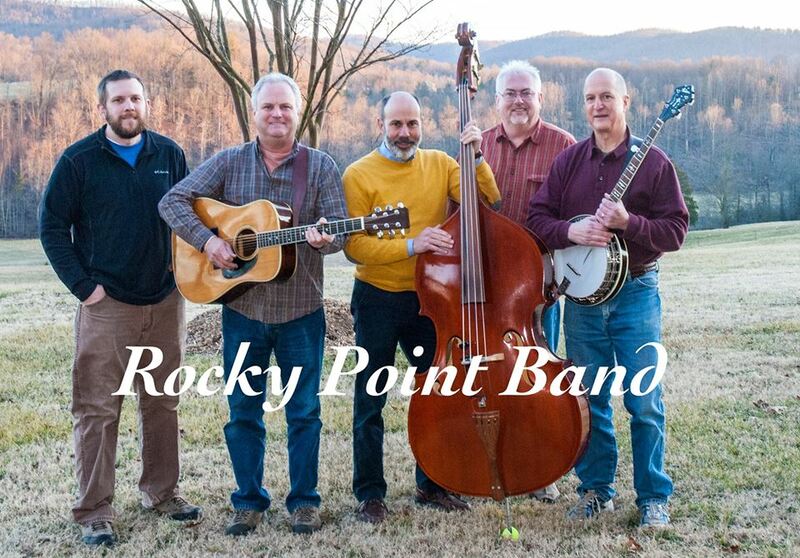 Appalachian also hosts different cultural events year round, including plays, concerts, and more. 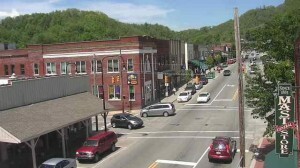 Downtown Boone has a wide variety of unique shops, ranging from art galleries and antique shops to outdoor retail stores. You could spend all day on King Street and never see the same thing twice, and if you get hungry there are several restaurants downtown that offer everything from sandwiches to Japanese food. If you enjoy playing a round of golf, spend the day hitting the greens at Boone Golf Club. Located just off Highway 321, Boone Golf Club has been a favorite for golfers in the area for many years and continues to operate a truly stunning mountain course. Smaller attractions like Fun N Wheels go kart racing, Magic Mountain mini golf, and the small gem mines entertain visitors to Boone and provide fun for the whole family. 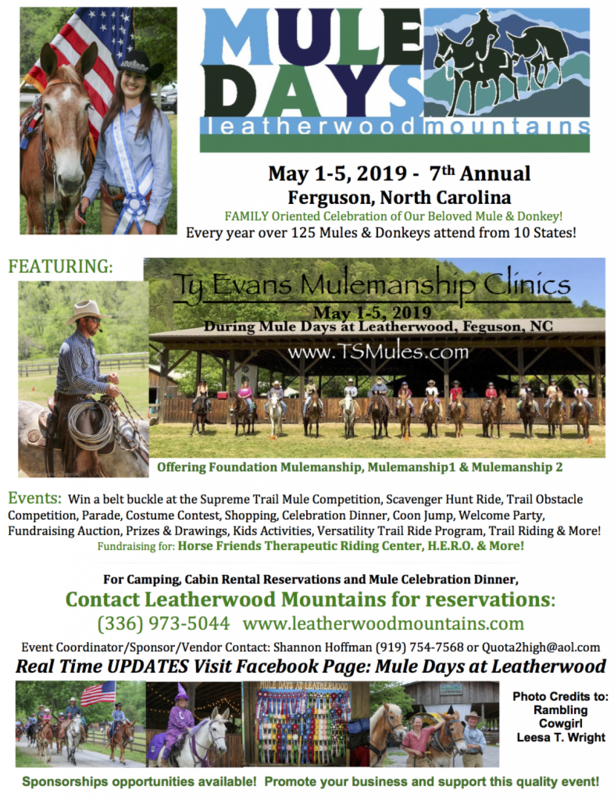 The High Country region and Boone NC is just a short drive away from all of the great NC mountain real estate for sale at Leatherwood Mountains and is a great vacation favorite for those staying with us at the resort. Things to do in Boone NC are just a close drive away!